Michael Lamb, in conjunction with Hoochie Coochie, annually features the band with a name vocalist. Last year it was Joe Stilgoe, the year before it was Hailey Tuck. 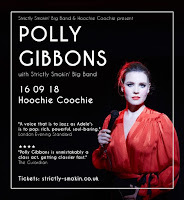 This year it's Polly Gibbons - a more soulful singer than the others. Check out my 2017 review of her, then, recently released album Is It Me? 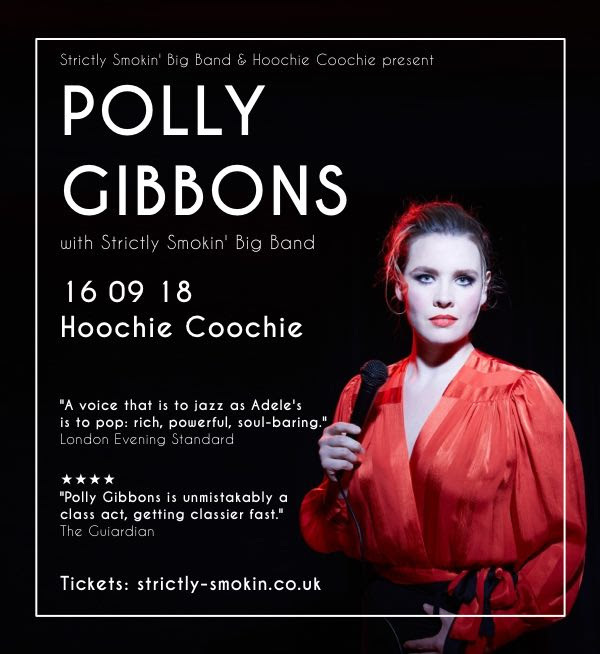 Polly is ideally suited to the band and to the Hoochie Coochie audience - get your tickets here.